Price comparison websites offering car insurance policies are rife with errors, says an investigation by Which? Millions of consumers “are not getting a clear picture from the websites they visit”, said the consumer body after examining four of the biggest sites. For six out of 10 policies, at least one detail in the price comparison was different from the description in policy documents, Which? said. The four sites said their information was subject to checks and reviews. Which? said it had cross-checked policy descriptions for 21 brands on four popular price comparison sites – Compare The Market, GoCompare, MoneySupermarket and Confused.com – against the policy information provided on insurance brands’ own websites and in policy documents. Sometimes the same policies appeared to be available through other websites, but with different price-tags, according to Which?. On other occasions, different insurance brands from the same parent company appeared with only a few pence separating them. Which? said it was encouraging drivers not to rely entirely on the policy details published by price comparison sites. Instead, it recommended making a list of the policy features they most valued and checking them on the insurance provider’s own website. “We were staggered to see such a high amount of errors across the policies listed on price comparison sites,” said Which? money editor Harry Rose. He called on the sites to “up their game” and make sure that customers knew exactly what they were purchasing. In response to the Which? 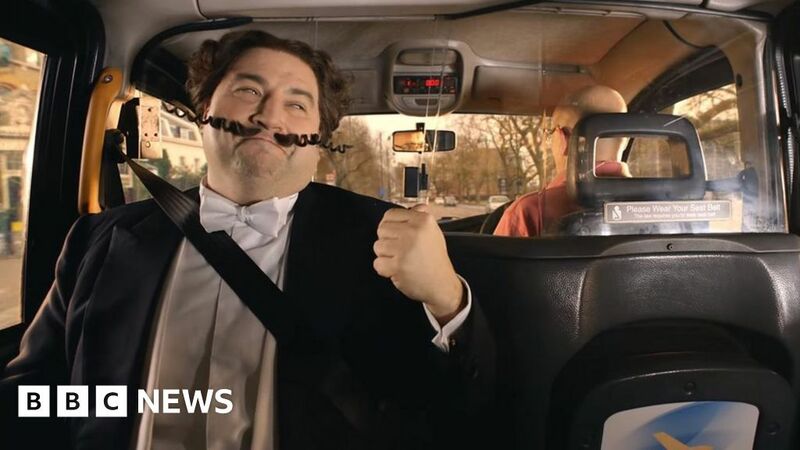 investigation, GoCompare and MoneySupermarket both said they were reviewing their processes to address the issue, while Confused.com said it was “constantly reviewing how policy information is displayed to our customers”.